Aadhaar Card has become one of the most important personal identification document of our time. The government issued ID is regulated by the Aadhaar Act and managed by the Unique Identification Authority of India. Here are some steps taken by the government to make Aadhaar an integral part of the Indian financial system. Mandatory linking of Aadhar number to personal and business bank accounts. Mandatory linking of Aadhar number to the Permanent Account Number (PAN). Mandatory linking of Aadhar number to mobile numbers. Linking Aadhar number with LPG Connection, Ration Card and Voter ID. The deep integration of Aadhar number with other financial and identification services means that the Aadhar Card has become a one-for-all KYC document. 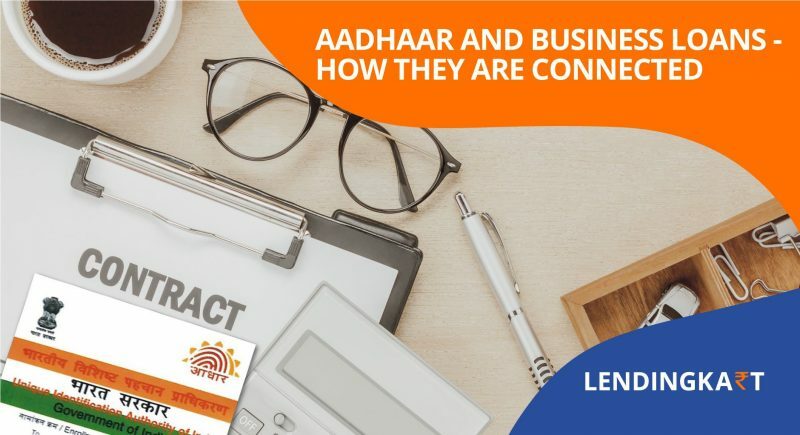 An Aadhar Card contains your official name, date of birth and registered residential address, plus it is linked to your verified mobile number – all of which are details sought by financial institutions when verifying a loan application. When you link all your documents with your Aadhaar number, it becomes very easy for lenders to verify your personal and financial details. This in turn facilitates faster business loan approvals when you submit Aadhar as a KYC document. Today, you can get a business loan online in India by submitting only a few essential documents, such as your Aadhar Card, Business Registration Certificate, Business Account Statements and Tax Compliance Certificate. Moreover, Non-Banking Financial Institutions such as Lendingkart Finance, offer business loan interest rates which are more flexible than commercial bank rates. Lendingkart also promises loan amount disbursal within 3 days of document verification, which is incredibly faster than getting a business loan from a bank. To get a Lendingkart Business Loan you have to simply sign-up for a free-account and provide a few details about your business. Lendingkart loan amount calculator and business loan interest rate calculator will then process your details and offer a custom business loan amount, just for you. Once you confirm the amount, your business loan application will be processed pending document verification. You can simply upload digital copies of your documents in your account and track the entire business loan application online. Link your Aadhaar to your bank accounts and mobile numbers today, the deadline for doing so has been extended beyond March 31, 2018 for an indefinite period. But the linking is still mandatory and comes with its own benefits. To apply for a business loan with Lendingkart, click here. Micro, Small and Medium Enterprises are the largest employment providers in India. Their contribution to overall employment in the country is pegged at 69%. Also, the MSME sector is responsible for almost 45% of the manufacturing industry and drive 40% of our total exports. These are significant numbers, and therefore, the growth of MSMEs has been a priority of successive Indian governments. However, for growth, the MSMEs need investment, and the readily available source of investment to them is a business loan. Banks and commercial institutions called non-banking finance companies (NBFCs) are the two main providers of business credit for MSMEs in India. 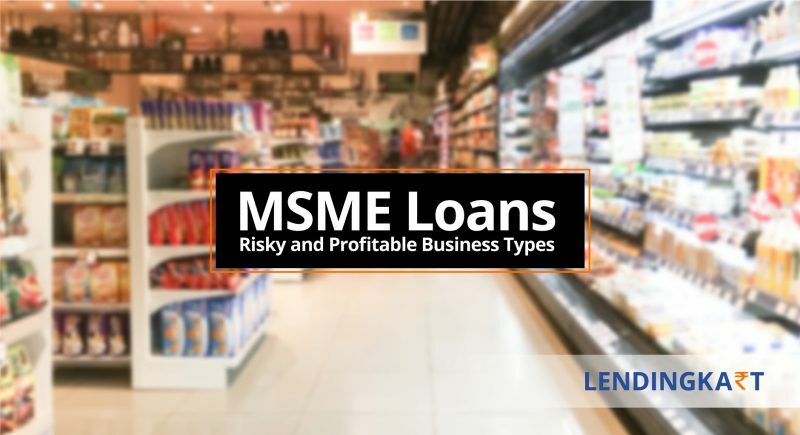 An average Indian MSME needs to pass a number of financial litmus tests before it can get an unsecured business loan or a working capital loan. Financial institutions give priority to businesses which are considered risk-free and profitable. 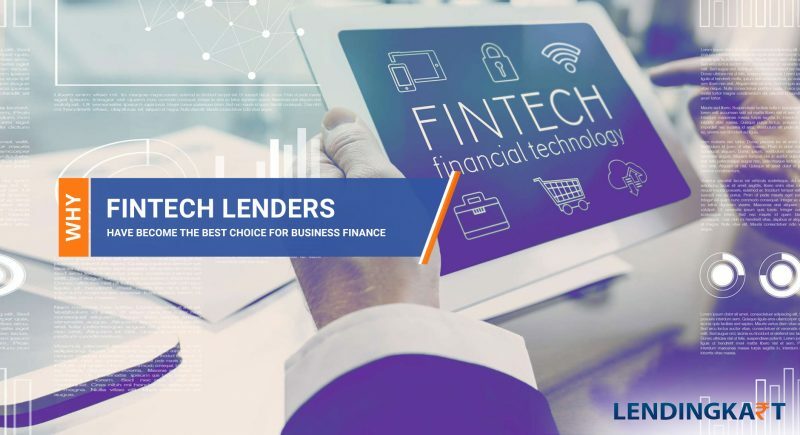 While it can be argued that every business can be prone to risks, there are a few benchmarks which can assuage the lender’s apprehensions. A registered business entity which complies with the laws of the land establishes a trust in your company on the lender’s part. On the other hand, when a business lacks the necessary statutory paperwork, a lender is right to be apprehensive. 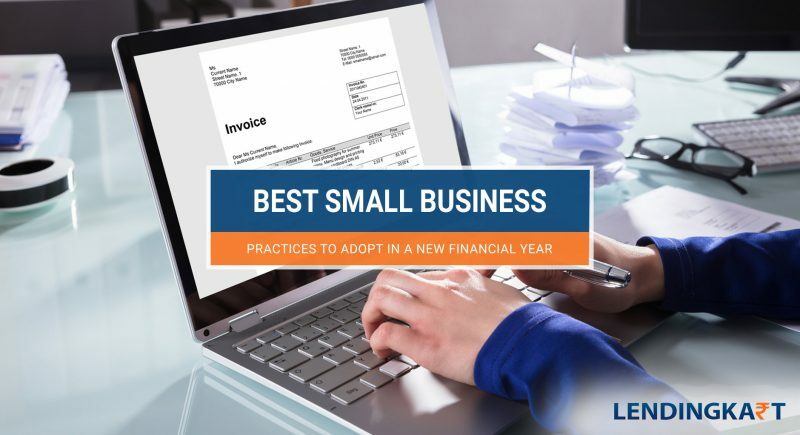 Therefore, getting a business registration will not only get you faster loan approvals, but will also remove any doubts about the legitimacy of your enterprise. The second factor that distinguishes between a risky and profitable business is its age. 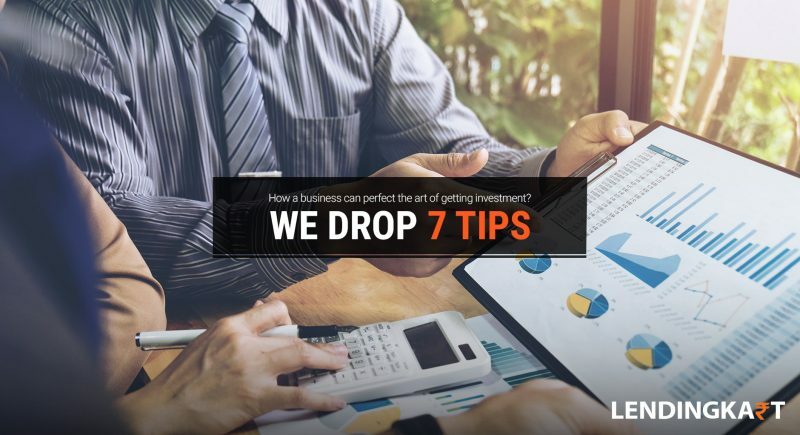 While a short-term business idea can also be profitable, the lenders usually require at least 6 months of performance reports before sanctioning a business loan or line of credit. If you are seeking an MSME loan, then it is better to apply for a loan after completing 6 months or more of operations. Another reason to that is because financial institutions place limits on the period within which you can reapply for a loan. 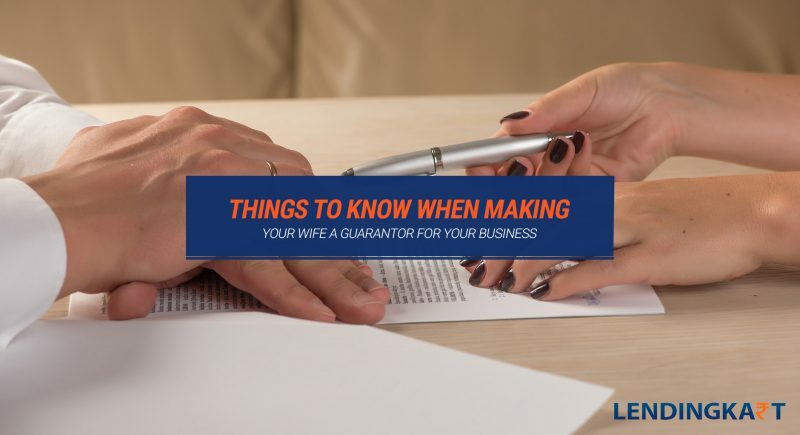 For instance, if you are 5 months into the business and your loan application gets rejected, a lender policy may dictate that you can only apply again after 3 months. That is another reason why you should never apply for multiple loans from multiple lenders at a time. 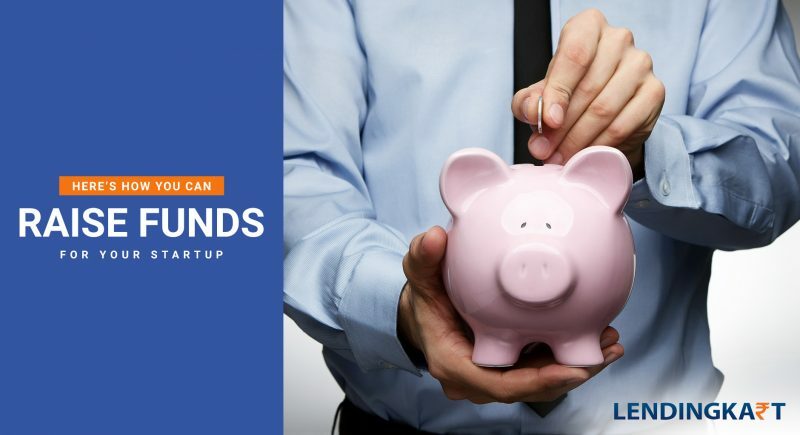 The bank or NBFC that provides unsecured business loans will scrutinize your business account statements to assess the risk or profitability of your venture. If you are unable to maintain a consistent cash flow and retain enough cash at bank to meet your liabilities, the lender will put you in the risky category. In case you are making a good profit, the lender will readily offer loan terms. Also, if you have a steady cash flow and cash at bank but are not repaying your existing loans on time, it will reflect in your business credit history. Such behavior will lower your credit score and increase the risk factor in a lender’s reckoning. There are certain types of businesses which are considered risky from an investment point of view. For example, dealing in real-estate, jewelry, precious metals, arms and ammunition, crackers, and other perishable goods involve a high risk-to-return ratio and therefore, given lower preference by a lending firm or bank. 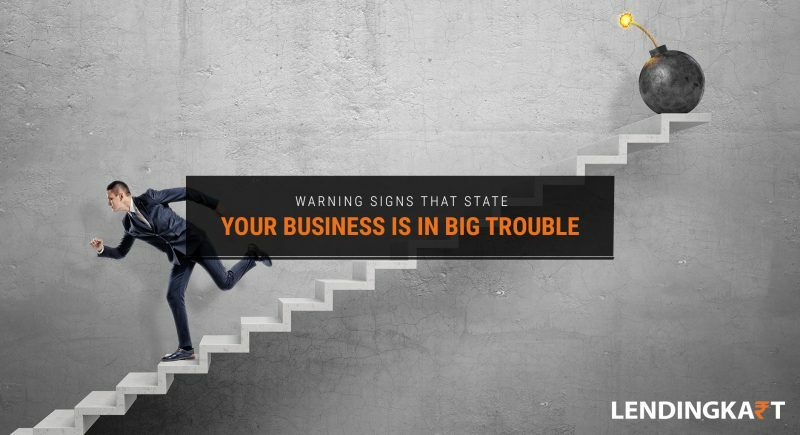 If your business falls into the high-risk category, make sure that you have a solid financial report card to get a business loan. A non-banking financial company is more likely to offer better loan terms for a business because of its in-depth scrutiny and flexible policies towards MSMEs. Lendingkart, a leading NBFC lender in India, offers business loans with customized interest rates along with a flexible EMI schedule. When you go for a business loan, the one thing that matters the most is your credit history or business credit score. 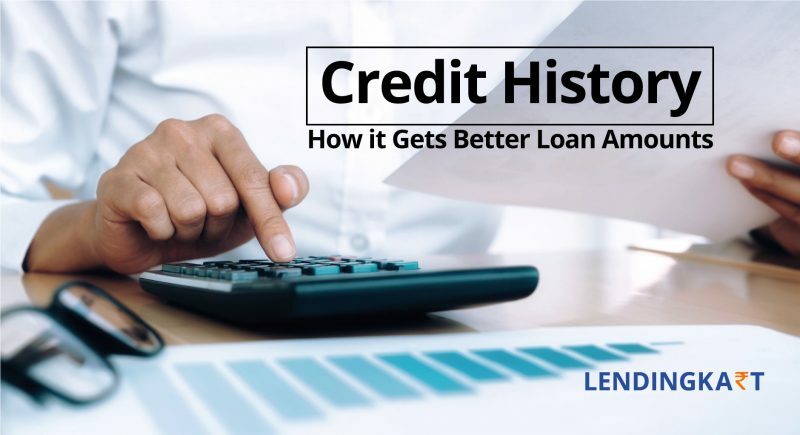 Credit history is basically a statement of your loans and repayments in the past. Credit rating is assigned by rating agencies such as CIBIL and CRISIL. Here are the benefits of having a good credit history. A good credit score indicates that you have been paying your dues regularly and in a timely manner. This bolsters your business’s standing in the eye of the bank or the NBFC. When the lenders see that your business is in the green of the credit scale, they will offer better loan terms. You will be able to secure a higher loan amount, a lower rate of interest and flexible repayment options with auto renewal terms. The benefits of credit score are not limited to getting working capital loans or commercial loans only. We all know that a premium location can work wonders for your business operations. Landlords of premium properties also ask for credit reports these days to ensure your business’s ability to pay the (higher) rent. Apart from business loans, investments are another source of financial help for budding entrepreneurs. A good credit score indicates healthy business practices and a good ROI. Thus, having a good credit history will build investor confidence in your business. Therefore, it is quite important for a modern business to retain a healthy credit score. 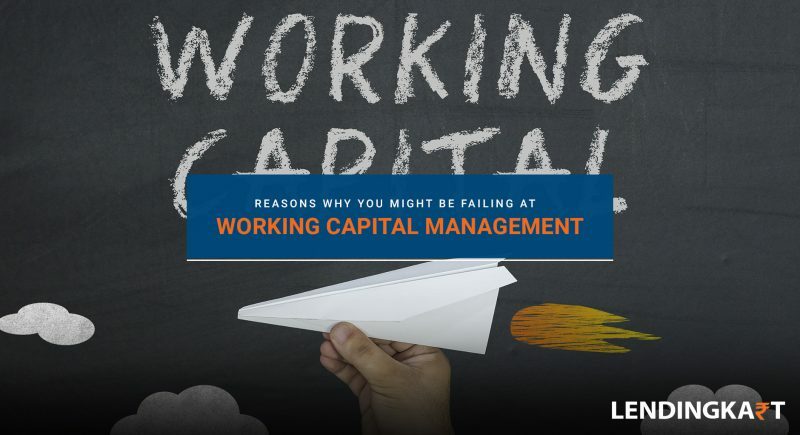 There are several things that can help you achieve that such as financial prudence, asset and liability management techniques and business loans. How a business loan can help you maintain a good credit history? Getting a loan and repaying it in a timely manner will build up your credit history. However, you must be very careful with the terms and conditions for your first business loan. It might be that the interest rates for your first business loan are on a higher side but flexible repayment terms can offset that disadvantage. For example, Lendingkart Finance offers unsecured business loans up to ₹1 crore with options to repay in fortnightly or monthly instalments. If you want to pre-close your business loan after the first EMI, there are no pre-closure charges as well. Such loan terms make it easier to repay your working capital loans and get a higher credit score for your business. To know more, visit us at www.lendingkart.com or download the Lendingkart smartphone app.